Sean Tizzle reinforces his presence in the music scene this week with an eclectic ode to the ‘gyal dem’ in new single titled Gyal Dem. It’s been a while since he’s maintained a formidable presence in the industry but as of mid-2018, we began to witness an evolution of his artistry and it’s been evident in all of his releases including the latest being Gyal Dem in which he flexes his RnB muscles over an easy going cadence of his signature Fuji inflected Afrobeat flow tinged this time with a bit of Dancehall. 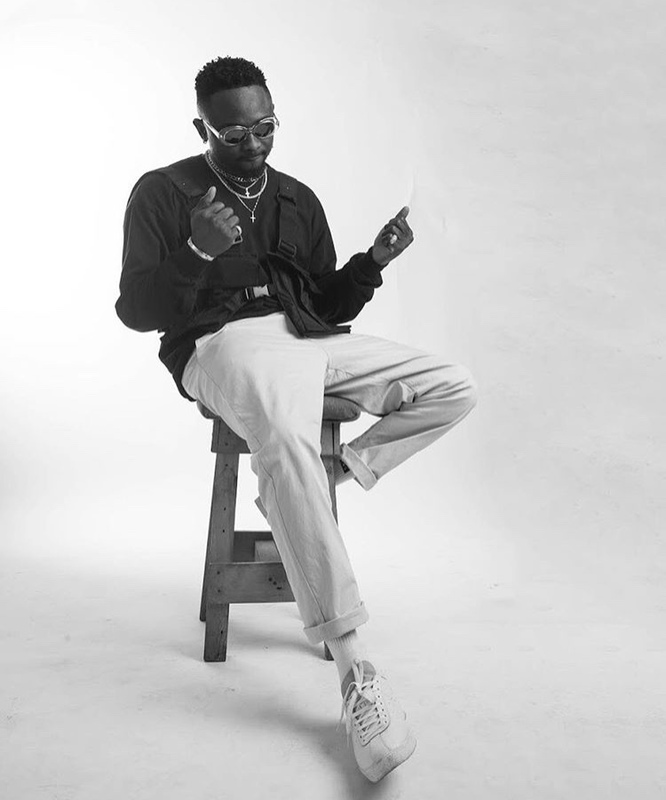 From a twist in his lyricism to his experimentation with sounds, it’s clear we’re on the brink of witnessing Sean Tizzle in a light different from his Sho Le days and we can’t wait to see what he has to offer.